Long-wearing, transfer-resistant formula won’t fade away by midday. Controls shine and imparts a matte finish. It’s a foundation. It’s a powder. It’s a skin perfecter. That’s the beauty of Mary Kay® Mineral Powder Foundation. 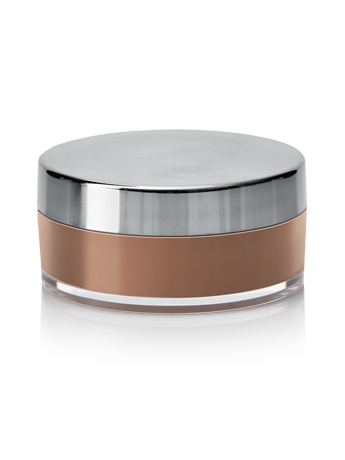 It allows you to even out your skin tone to get a flawless look and beautiful base for color cosmetics. 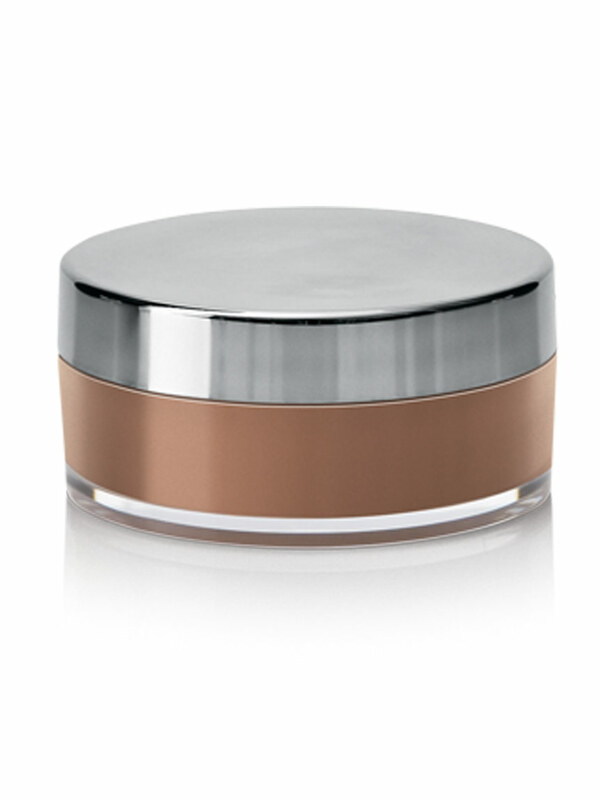 Gently shake the Mary Kay® Mineral Powder Foundation jar (with the lid on) to dispense the foundation. Remove the lid and lightly dip the Mary Kay® Powder Foundation Brush into the foundation. Tap the brush against the rim of the jar to remove the excess foundation. 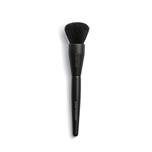 Then, swirl the brush inside the lid to work the powder foundation into the bristles. Apply the foundation first to the center of your face and work your way out toward the hairline and jawline, blending well.